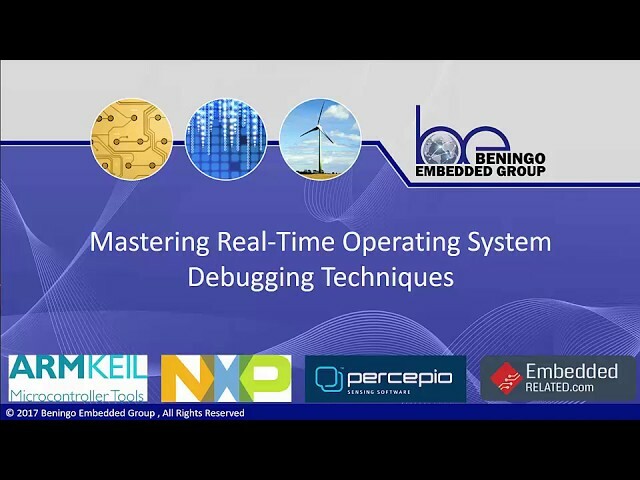 Beningo Embedded Group mission includes educating companies, engineers and individuals on how to effectively design and build real-time embedded systems. Beningo Embedded Group does this through a series of webinars, workshops and subscription service. Below are free educational videos that provide a sample of Jacob’s work. You can also visit his YouTube Channel. 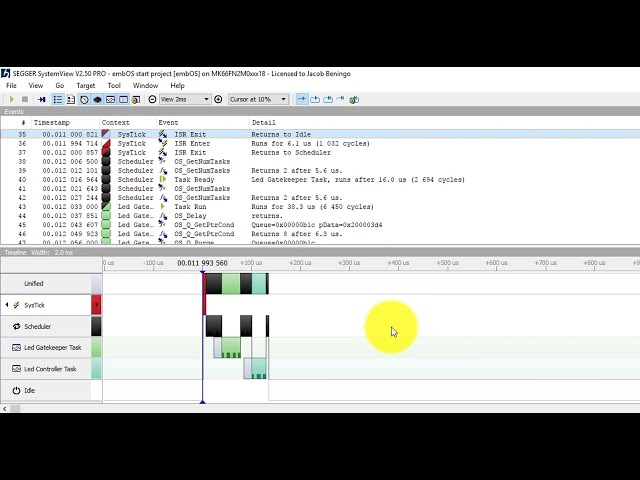 In this video, I walk developers through how to perform a system trace using Segger's SystemView. Tracing an application is critical for a developer to understand and visually see how their application is behaving. 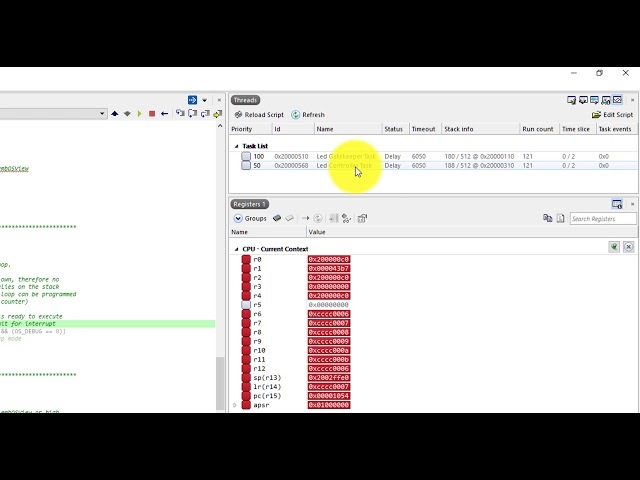 In this video, I show how Segger's Ozone tool can be used to perform a Deep Insight Analysis which provides a developer with statistical profiling information, instruction tracing and code coverage analysis. 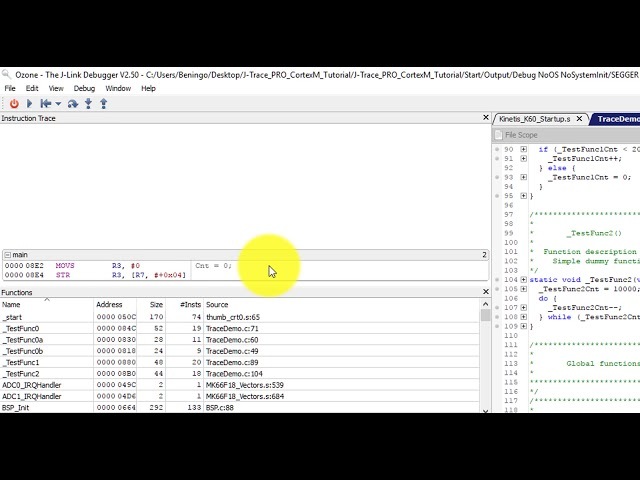 In this video, I provide a basic overview of how a developer can use OSAware debugging when using a real-time operating system (RTOS). 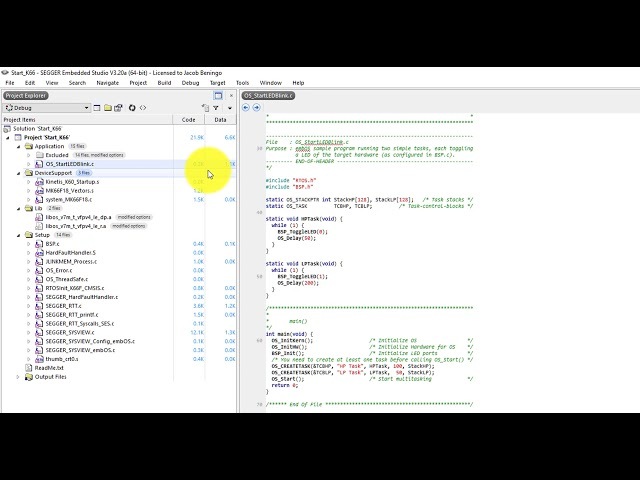 In this example, I am using embOS with Embedded Studio. 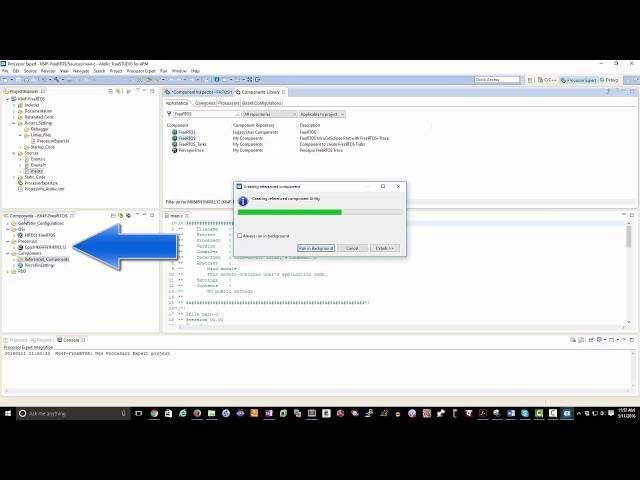 In this video, I walk developers through how to download and setup Segger's embOS RTOS using Embedded Studio. Using an RTOS has almost become a necessity when developing a real-time embedded system. The problem is that many developers are just starting to use an RTOS and are not familiar with the methodologies and techniques necessary to quickly and efficiently debug their RTOS based application code. 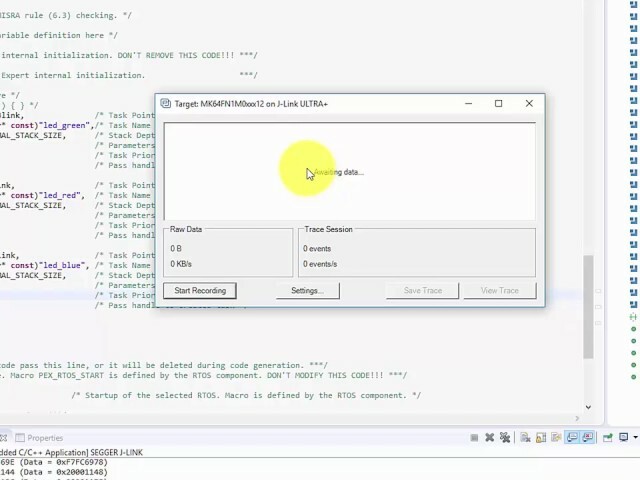 In this webinar, attendees will become familiar with the latest and greatest techniques and tools necessary to debug their code. Important concepts such as properly sizing thread stacks, using event viewers and discovering issues such as priority inversions, deadlock and thread starvation will be examined. 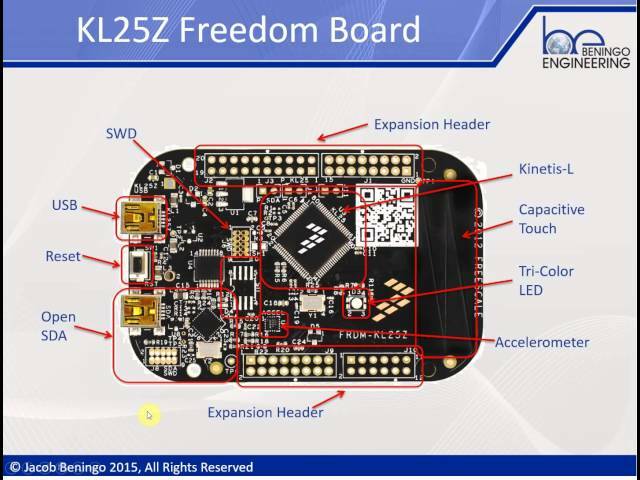 The webinar will provide hands-on demonstrations using the NXP's K64 Freedom Board which uses as ARM Cortex-M4 processor with the Keil MDK toolchain, RTX5 RTOS and Percepio’s Tracealyzer. • Example techniques for detecting stack overflow, priority inversion and other common RTOS issues. 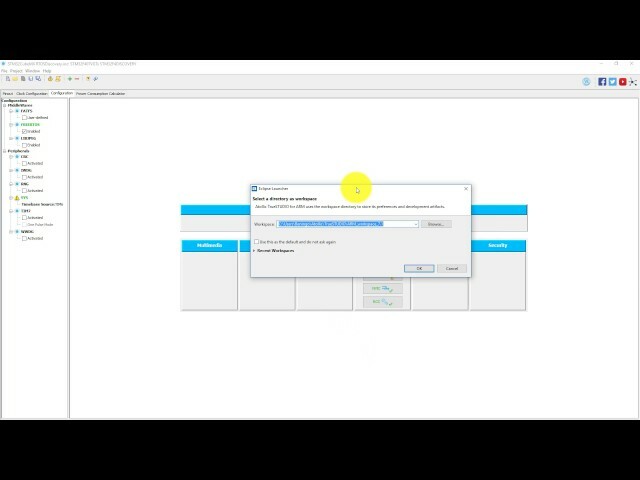 Step by step instructions on how to setup FreeRTOS using Atollic TrueStudio and a NXP K64F Freedom Board. 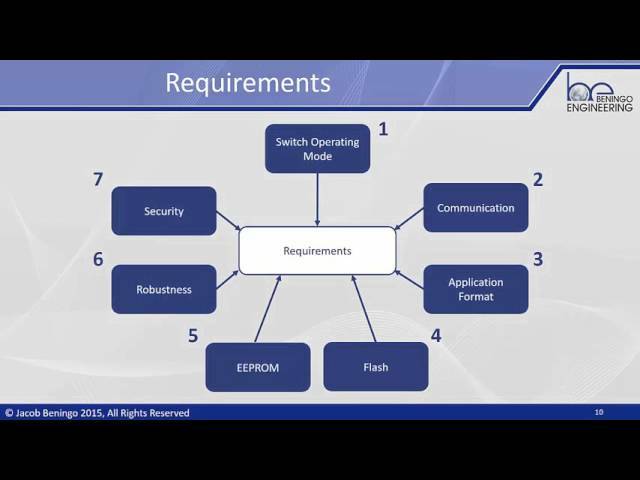 This example shows how to get a basic RTOS up and running and is used in many of my webinars and courses. 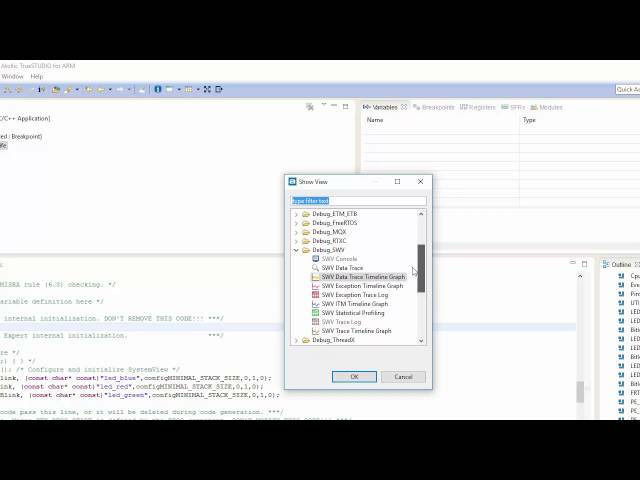 Here is the step by step process to setup a statistical profiler for your embedded software using the SWV within TrueSTUDIO. Learn how to build Micro Python for your own development kit and understand the basic configuration settings. An introduction to bootloader design techniques for microcontrollers. Learn the fundamentals of how to update firmware using a bootloader. "We needed Jacob quickly and for a short term focused project opportunity. Not only did Jacob deliver the software we needed in an on time/cost/scope basis, but he set the beginning of a corporate standard that all software must adhere to. I highly recommend Jacob Beningo for work. We now count on him as a strategic partner for software development needs."